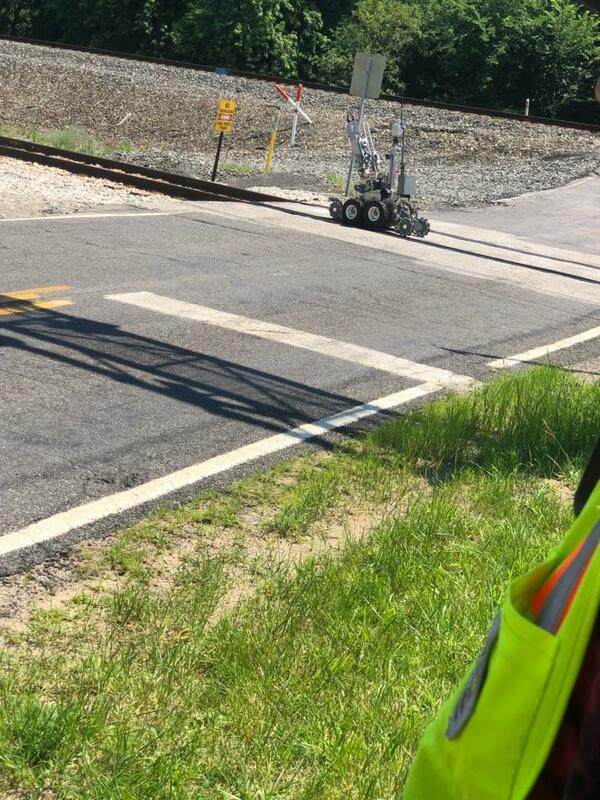 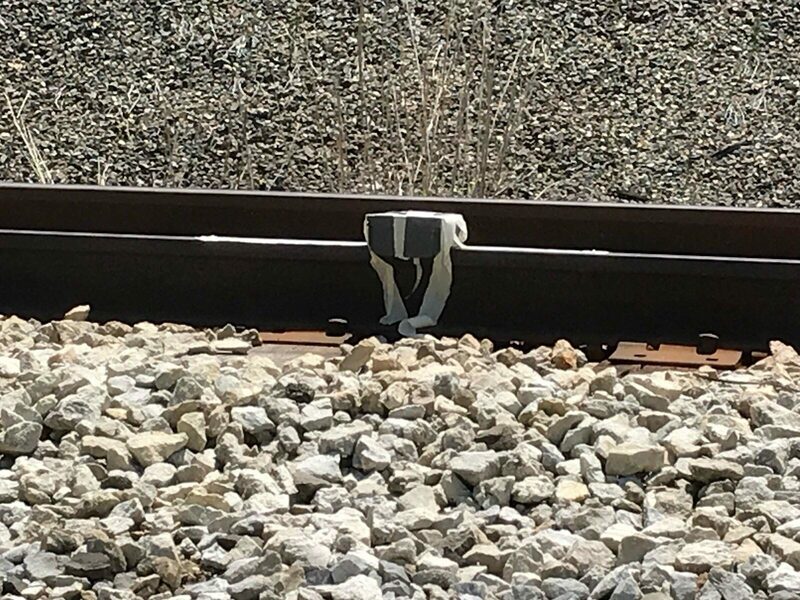 VEST assists with Traffic Control for a call regarding a Suspicious Package found on the lower tracks, where the South Shore Line runs. 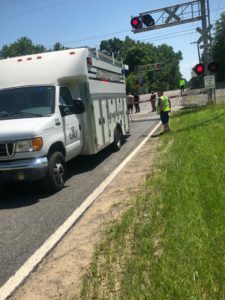 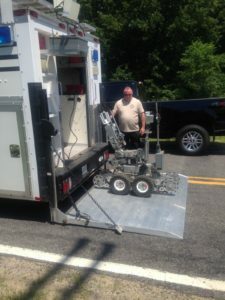 After a bomb dog did not react to the package, Elkhart’s Explosive Ordinance Disposal Unit was brought to the scene to investigate. The Bomb Squad retrieved the package and is working to figure out what is inside. 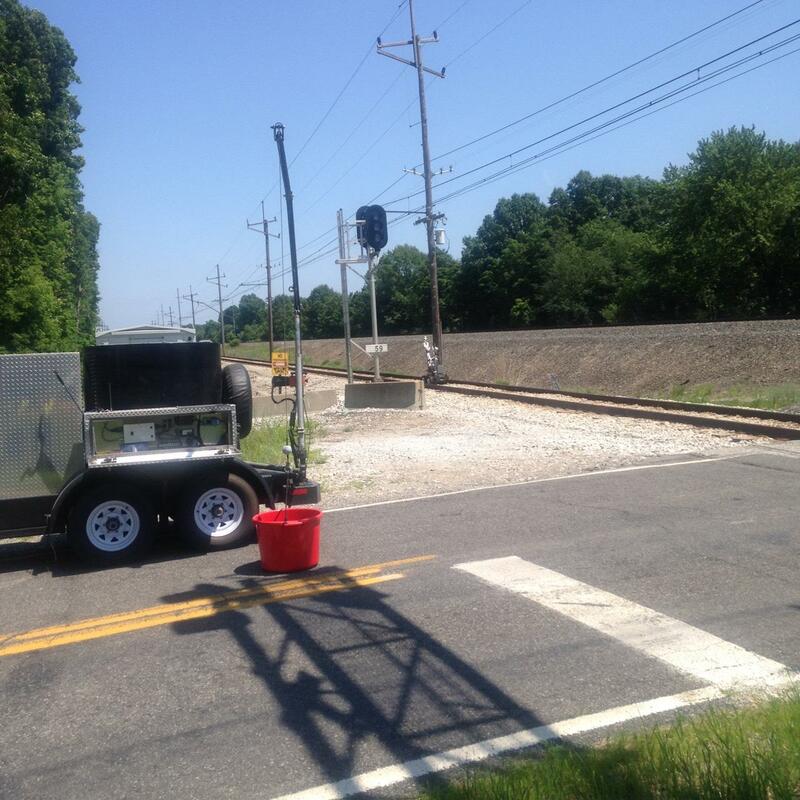 The team used extreme caution with this situation and very well aware of their surroundings. Thank You Jarrod for providing the pics while staying safe out there!